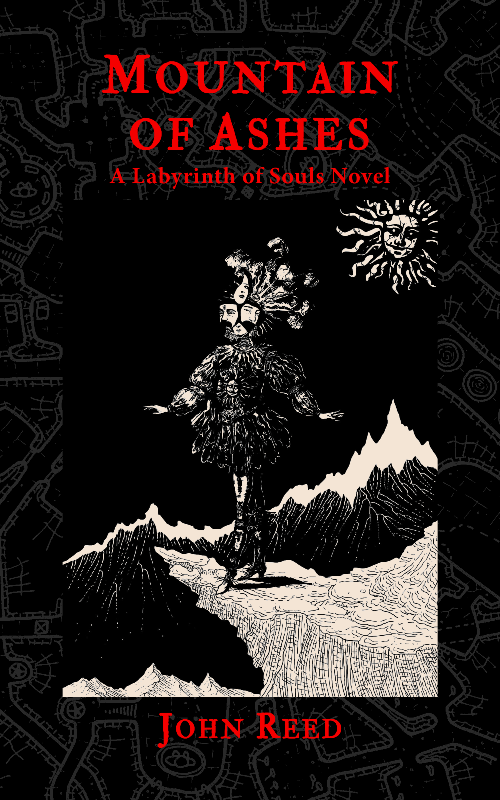 The Labyrinth of Souls fiction project lives! It has sprouted leathery, reptilian wings not unlike a certain fire-breathing mythological beast and is currently terrorizing the reading public. 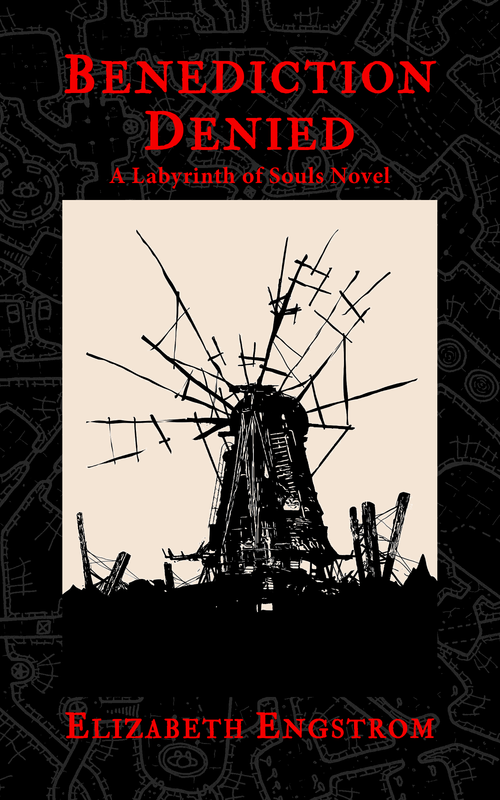 Or actually, what I meant to say is that to date, two novella length books in The Labyrinth of Souls series have been released: Benediction Denied by Elizabeth Engstrom and Symphony of Ruin by Christina Lay. Next in the line-up are The End of All Things by Matthew Lowes, and Littlest Death by Eric Witchey. Stay tuned for those release dates. 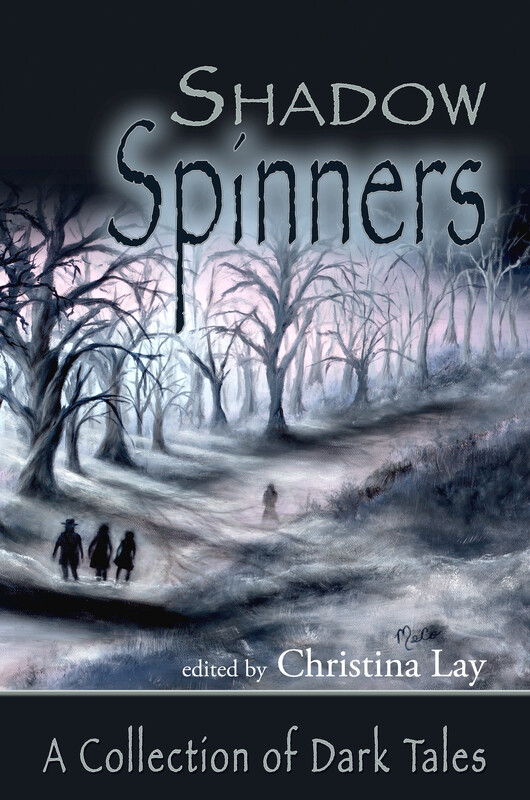 Here at ShadowSpinners Press, an indie authors’ cooperative publishing venture, we are super jazzed and amazed that so many great authors have stepped forward to join our merry band. Also amazing is the diverse skill set within our team that allows this project to happen. We’re very proud of the look and quality of the books, not to mention the fabulous stories that reside within. And what stories! 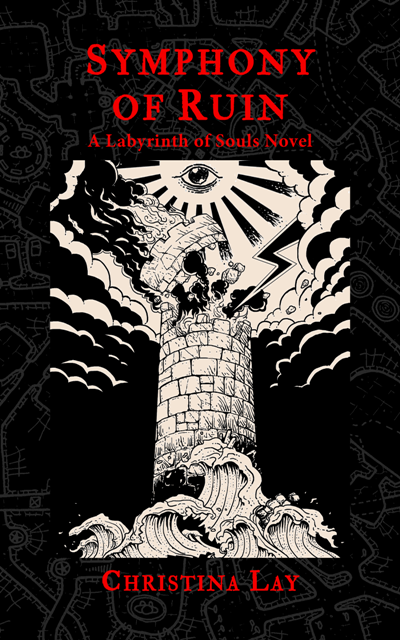 Although each starts with the inspiration of a card from the tarot deck designed by Josephe Vandel for Matt Lowe’s game Dungeon Solitaire: Labyrinth of Souls, every author’s take on the concept of the labyrinth has turned out to be completely unique. 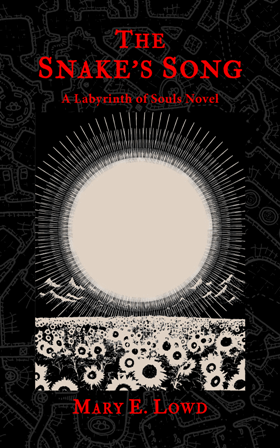 These stories will take you to modern day Congo, a mystical mediaeval city, the ruins of a post apocalyptic civilization on a faraway planet, and into the realm of death itself. And that’s just for starters. 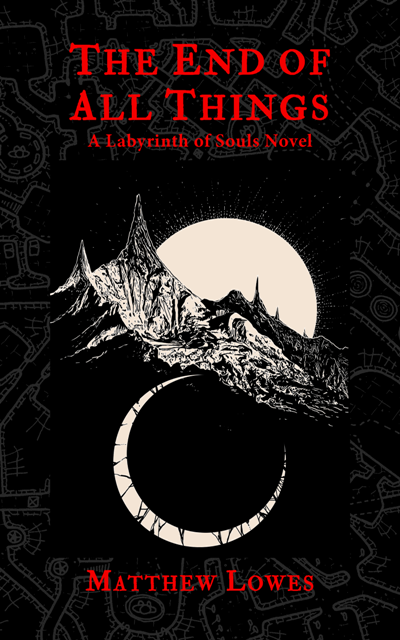 So if you enjoy adventurous fantasy that takes you into the deepest, darkest corners of the imagination, consider a journey into the Labyrinth of Souls. You won’t regret it. Unless you get eaten by monsters, which hardly ever happens. In the unlikely case that you do get eaten by monsters, please accept the publisher’s heartfelt apologies. 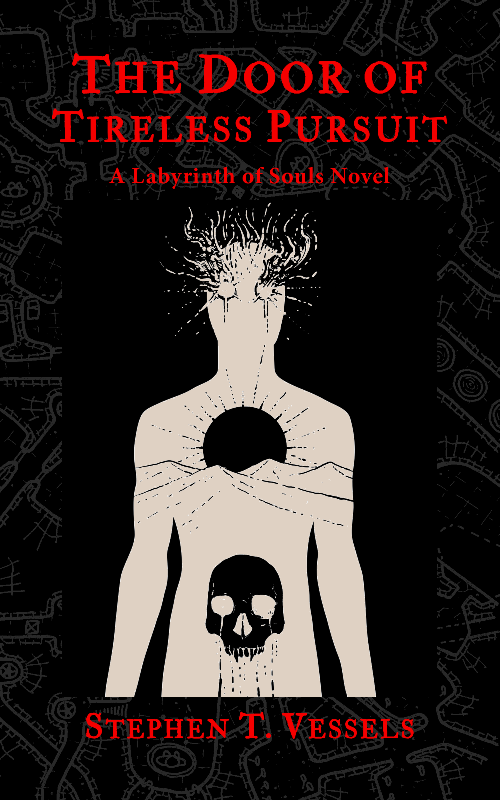 Humanitarian Adam Swan is swept into the African underworld to battle the merciless gods of superstition while desperately employing a magic he doesn’t understand in a world where sanity and reality no longer rule. Death is stalking The City. From out of the catacombs, a monster has arisen and alchemist’s apprentice Remy is called upon to hunt the deadly monster alone. His search takes him high into the cathedral and down into forgotten ruins. Lost in an ancient labyrinth, Remy must use every ounce of cunning and magic at his disposal in order to save The City from destruction. ← Release Day: Benediction Denied is now available!